While any personal injury can be distressing, medical treatment problems, in particular can be life-altering to the victim and their family. We put our lives and our trust in medical professionals, but when things go wrong, Oliver & Co Solicitors Medical Negligence team will be able to provide sensitive, practical and expert advice. In most cases you are allowed three years from the date of treatment you are concerned about to make a claim for negligence. Or, in some circumstances, from the date at which you knew or suspected an injury from the treatment. There are different rules for children under 18 and those who cannot bring a claim for themselves. What types of medical professionals can I make a claim for negligence against? It isn’t only Doctors who you may be able to make a claim against. Claims for medical negligence or negligent treatment of any kind can be made against dentists, opticians, physiotherapists, cosmetic surgeons, beauty therapists, pharmacists and nursing homes. Should I make a complaint about the treatment before starting legal proceedings? If your treatment was by a private practitioner, ask them for their complaints procedure. 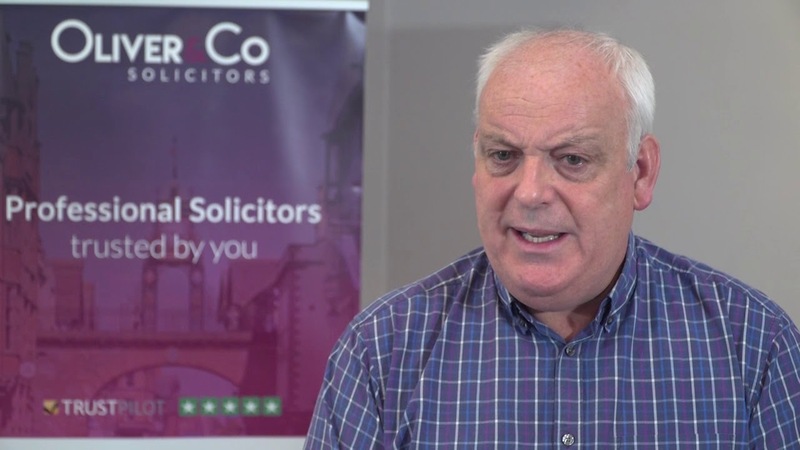 As soon as you have any concerns about the treatment you have received you should contact Oliver & Co Solicitors for initial advice about the potential of your claim. Can I obtain Legal Aid for medical negligence cases? In some circumstances and according to your means, yes Legal Aid may be available. 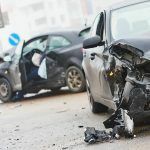 Many solicitors also offer a no win, no fee arrangement or can advise on how to bring a claim through some household or car insurance policies. If you are unhappy with any kind of treatment you have received from an NHS hospital or GP, then you are able to make a complaint to them and you will receive a reply. The guidelines ask you to do this within six months. Speak to one of our specialist team today on 01244 312306 for free no obligation advice.